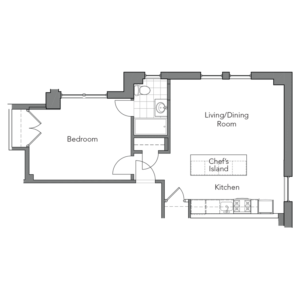 Live in the height of luxury. 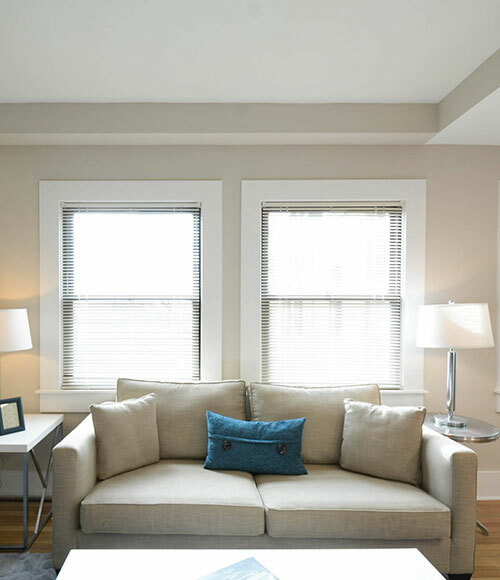 When you call Third & Rhode Apartments home, you’ll find yourself in a historic community made new again! 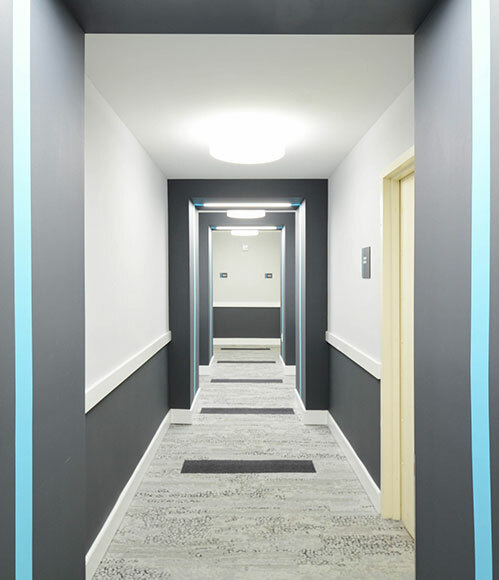 Our transformed, contemporary apartment community has been rebuilt and enhanced with an assortment of unique apartment features. 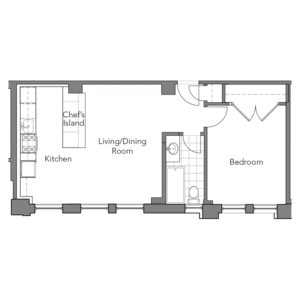 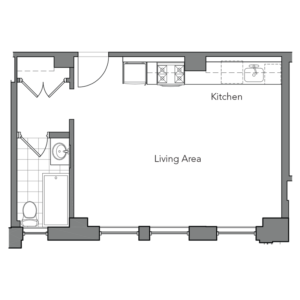 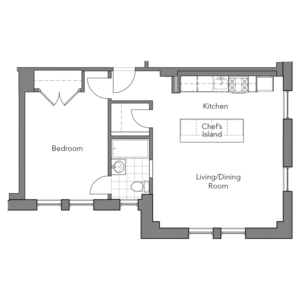 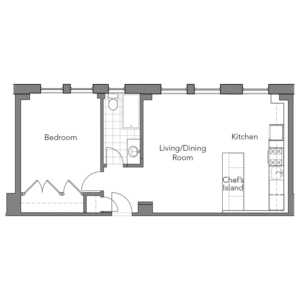 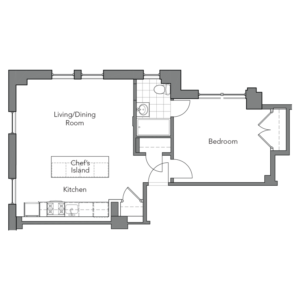 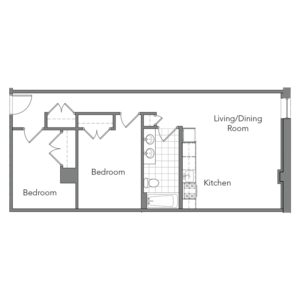 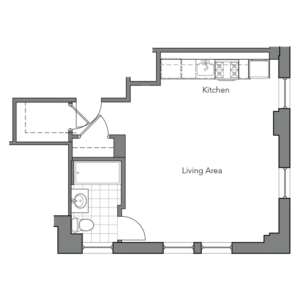 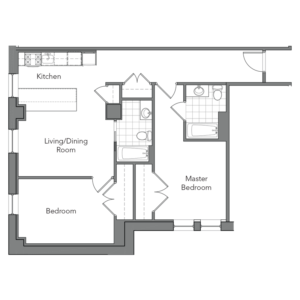 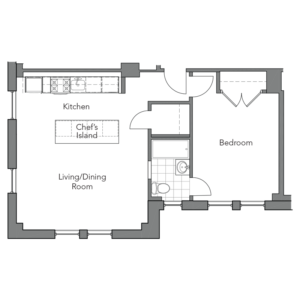 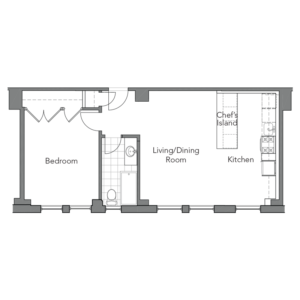 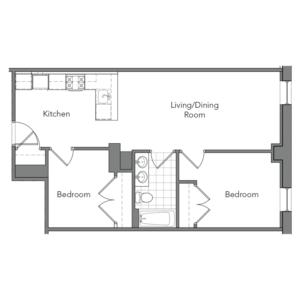 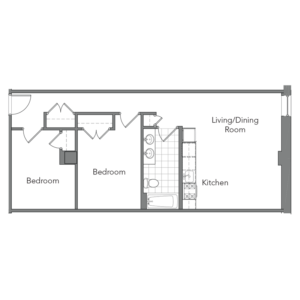 Third & Rhode offers twenty-one distinctive apartment floor plans including studio, one and two bedroom apartments perfectly recreated with our residents’ comfort in mind. 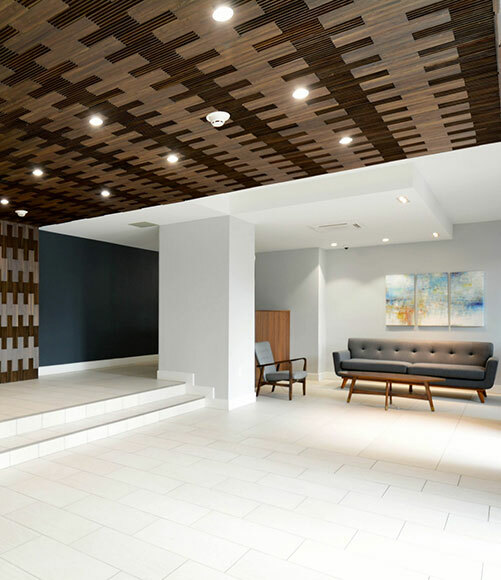 Our attention to detail and our commitment to quality is revealed the moment you arrive home to our North East Washington, DC apartment community. 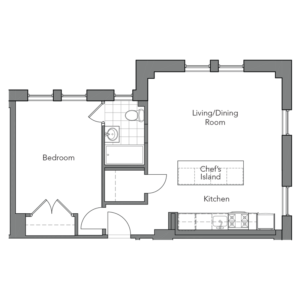 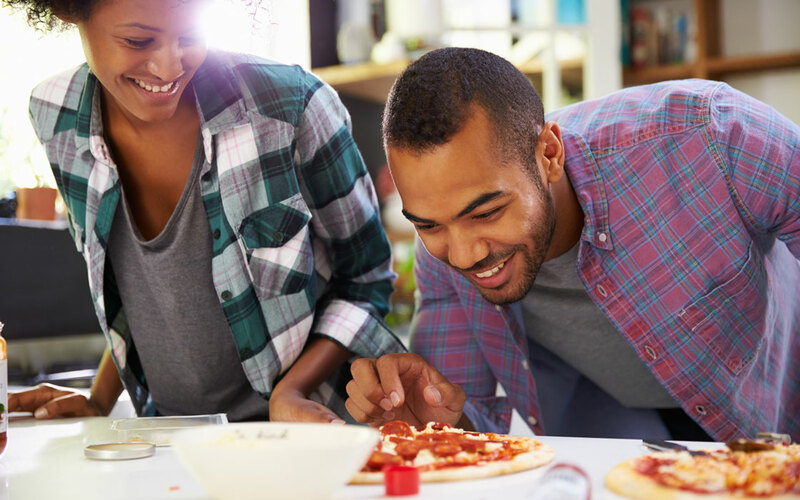 You will love the vast array of apartment features available at Third & Rhode: gourmet kitchens, stainless steel appliances, in home washers and dryers, spacious closets, and quartz counter-tops are just a few you will love to come home to. 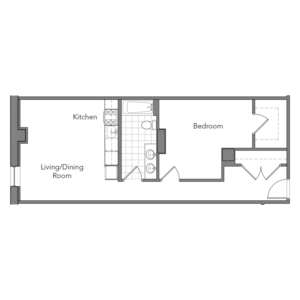 When you lease an apartment at Third & Rhode, you will quickly benefit from our exceptional location. 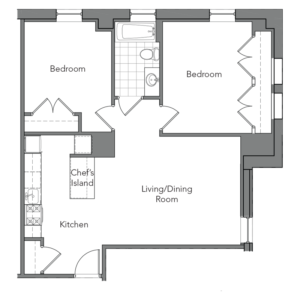 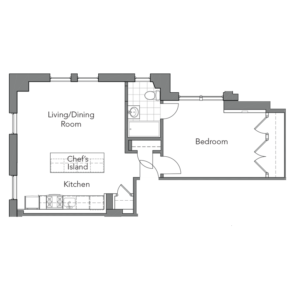 Comfortably located near Catholic University, Trinity Washington University, and Howard University. 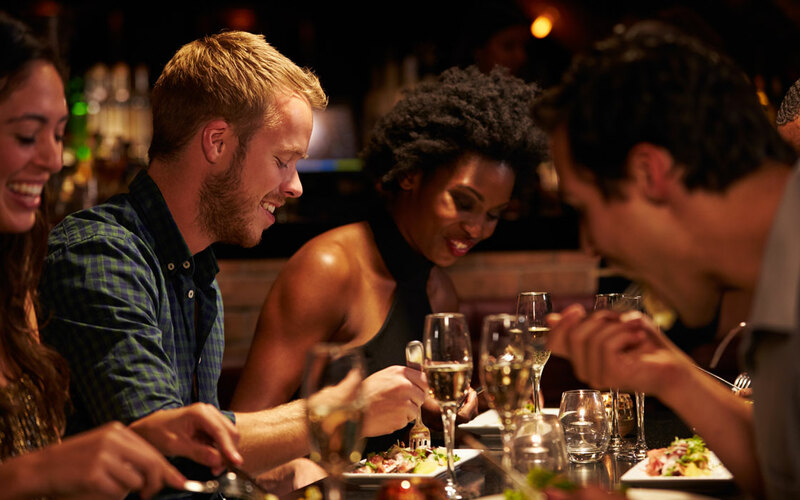 You will be surrounded by an endless amount of entertainment opportunities with several restaurants and boutique stores within walking distance. 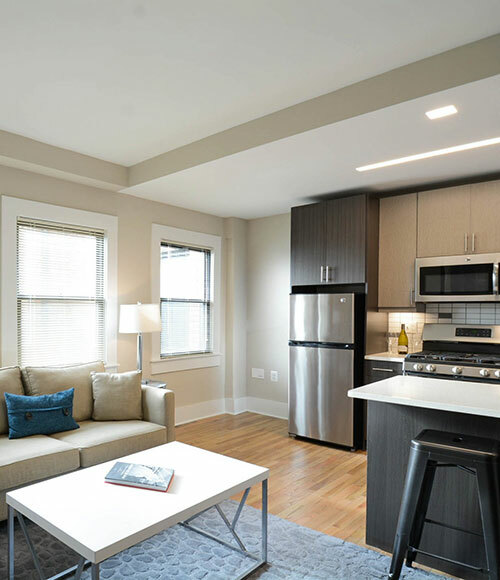 Third & Rhode Apartments in NE Washington is a short walk to the Rhode Island – Brentwood Metro stop on the Red Line, connecting our neighborhood with Downtown and everywhere you want to be in DC! 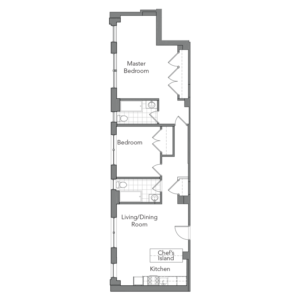 Our central location makes for a quick commute whether your profession takes you to Downtown DC, Maryland, or to one of our several local Colleges and Universities! 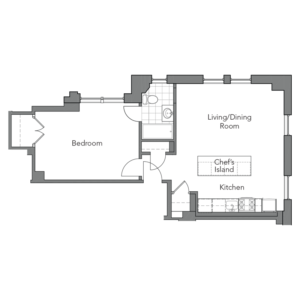 While there are many apartments for rent in the NE Washington DC, Third & Rhode’s prime location, premium apartment features and exceptional property management team will help make your decision easy! 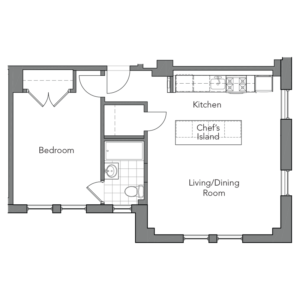 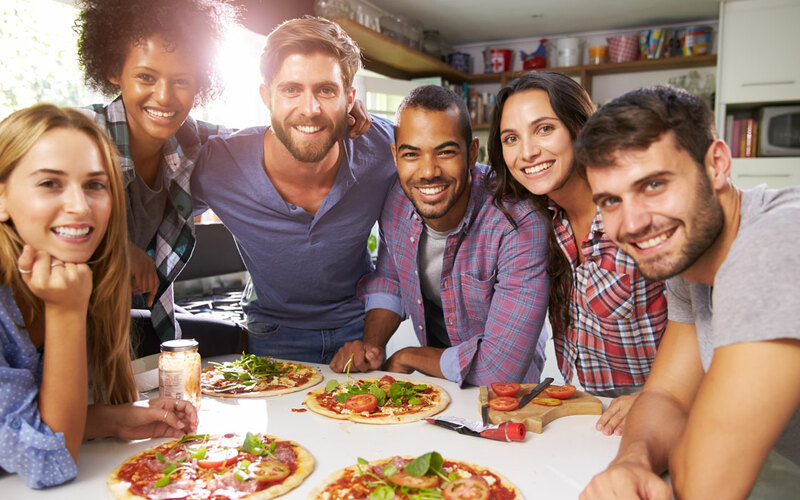 If you would like to learn more about calling Third & Rhode Apartments your new home we would love to invite you to come and share in the experience of Third & Rhodes’ Community with a personalized grand tour.